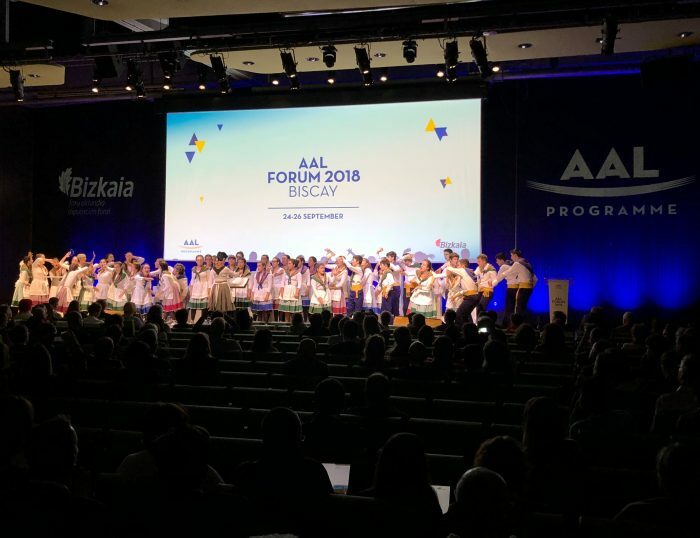 Like in 2016 and 2017, the ACI will again be involved in the AAL Forum (Active and Assisted Living) – 2018 hosted in Bilbao. This year’s workshop focuses on market barriers and opportunities for social robots. It starts September 26 at 2 pm and builds on the outcomes from last year’s workshop “Does the Robot Care? Perspectives on the Acceptance of Social Robots in Healthcare” where we discussed which properties and skills (e.g. regarding movement) a social robot should have – or rather not have. This year, ACI-founder Prof. Dr. Oliver Korn, together with Martin Gmür from UID and Anne Jacobsen from Autodesk, will take this discussion a step further. We want to find out which barriers still exist for social robots in obvious markets like health, care, and domestic. While the companion Paro or assistive robots like Robear and Care-O-Bot illustrate that valid commercial solutions exist, their application in the health market is still scarce. 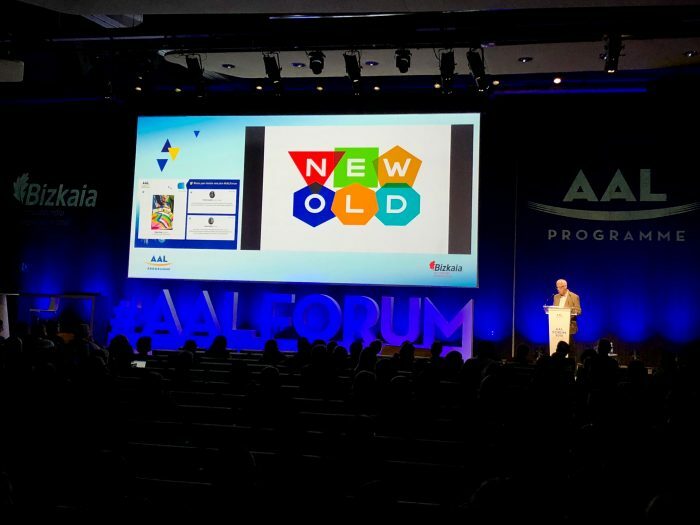 Is this still due to technological problems – or are “soft factors” and organization restrictions more important?